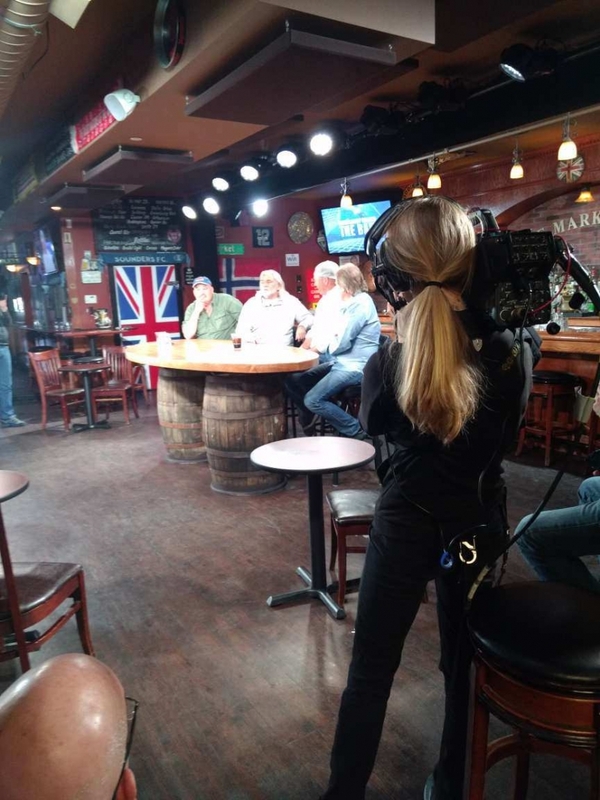 We had so much fun filming “The Bait” at the Market Arms. 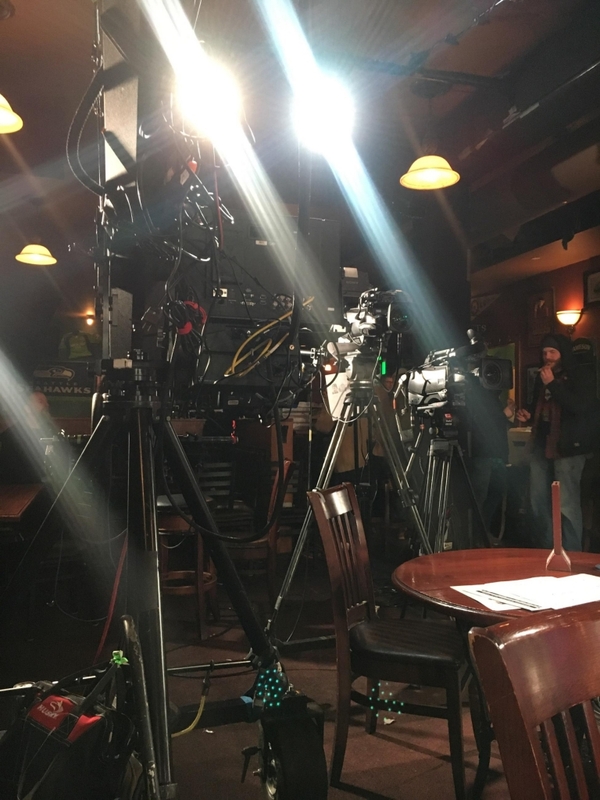 Here are a few insider photos! 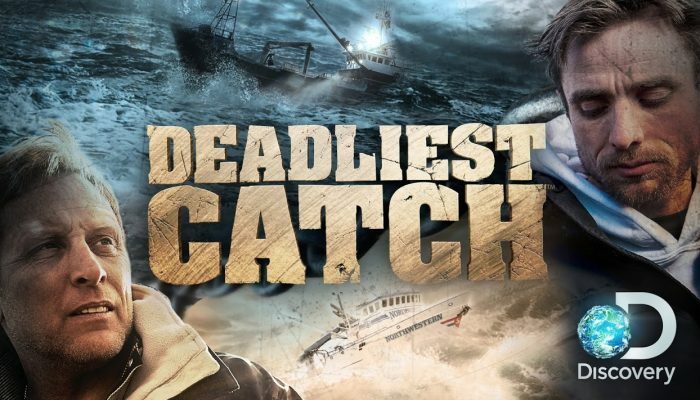 Looking for Super Fans of Discovery’s Deadliest Catch to join our Audience for a special TV taping of “The Bait”. Meet the Captains as they celebrate the show’s 200th episode! 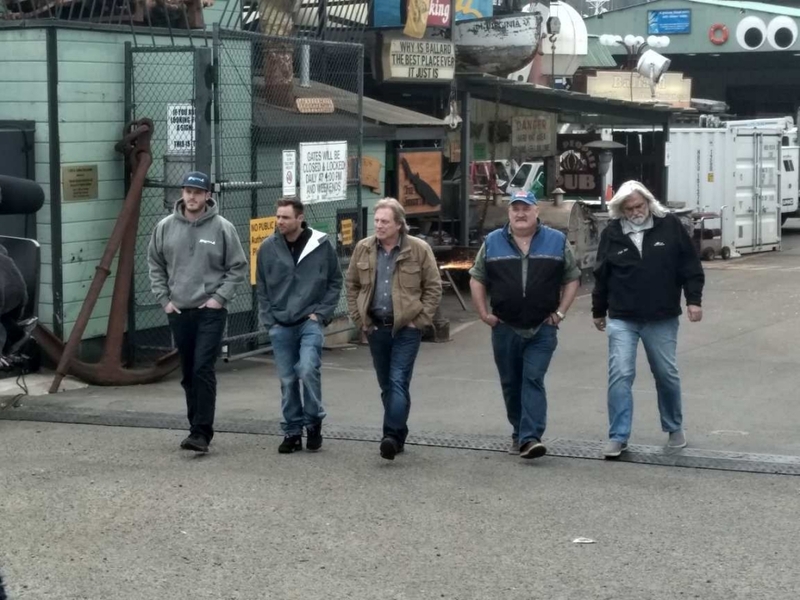 If you’d like to attend, please visit https://deadliest-catch.squarespace.com and tell us WHY you are FAN of the SHOW. All guests must be 21 or older and SPACE IS LIMITED, so don’t delay! 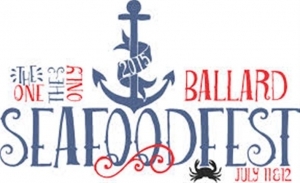 It’s the Ballard Seafood Fest this weekend! Come on down to Ballard and try some of the many establishments serving up great fare, and all of the great craftspeople and other vendors down here. 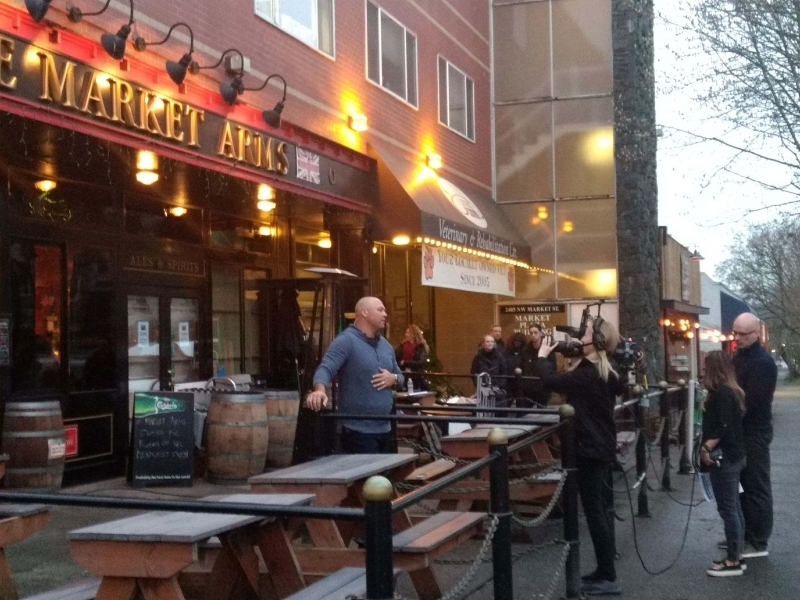 It’s a great time to be in Ballard: tons of people, the weather is fantastic, and if you feel so inclined, stop by the Market Arms and check out a game. Don’t forget, Syttende Mai (Norwegian Independence Day) is May 17th. 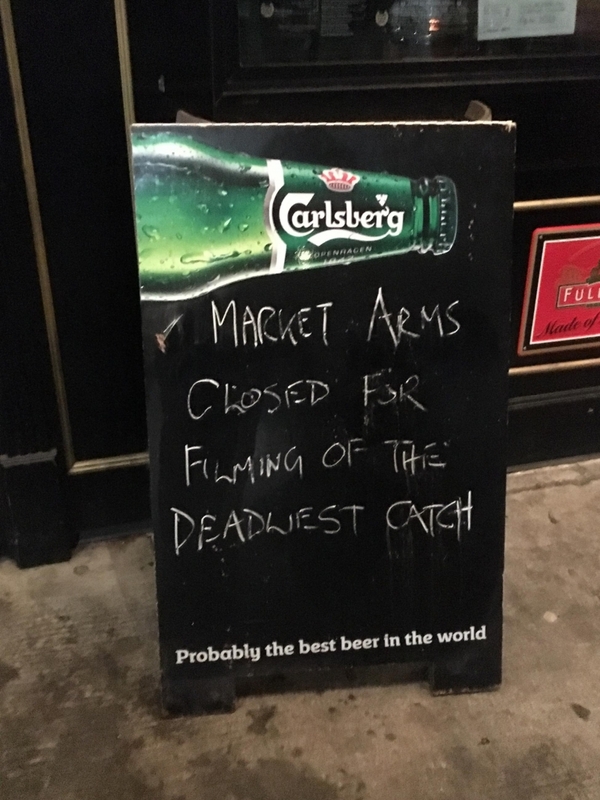 It’s always a fun time at the Market Arms on May 17th. The parade goes right by us, and the place is always hopping. 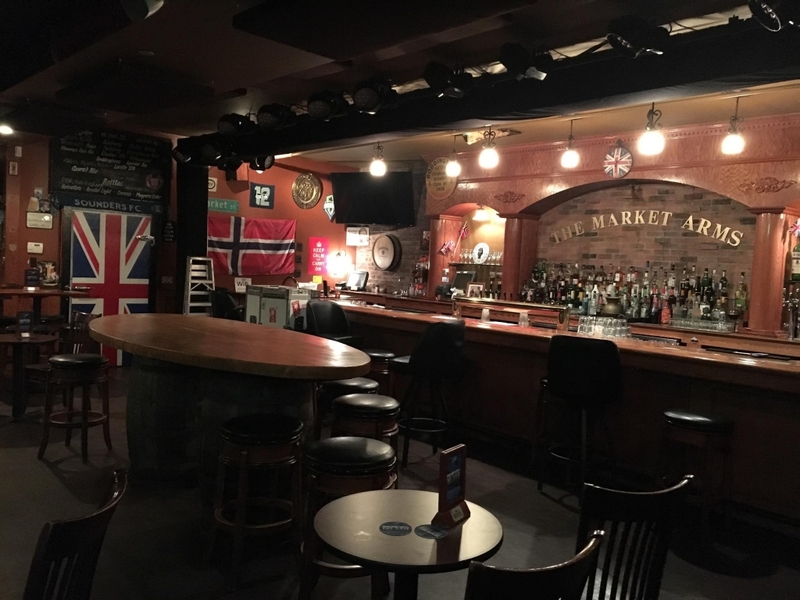 Stop by for an Akvavit! New sun deck is open! The new sun deck in the rear is complete and ready for Spring 2015! With it’s own bar, and beautiful location overlooking the Canal, our new sun deck will be a great place to spend a summer evening. Stop by and check it out!